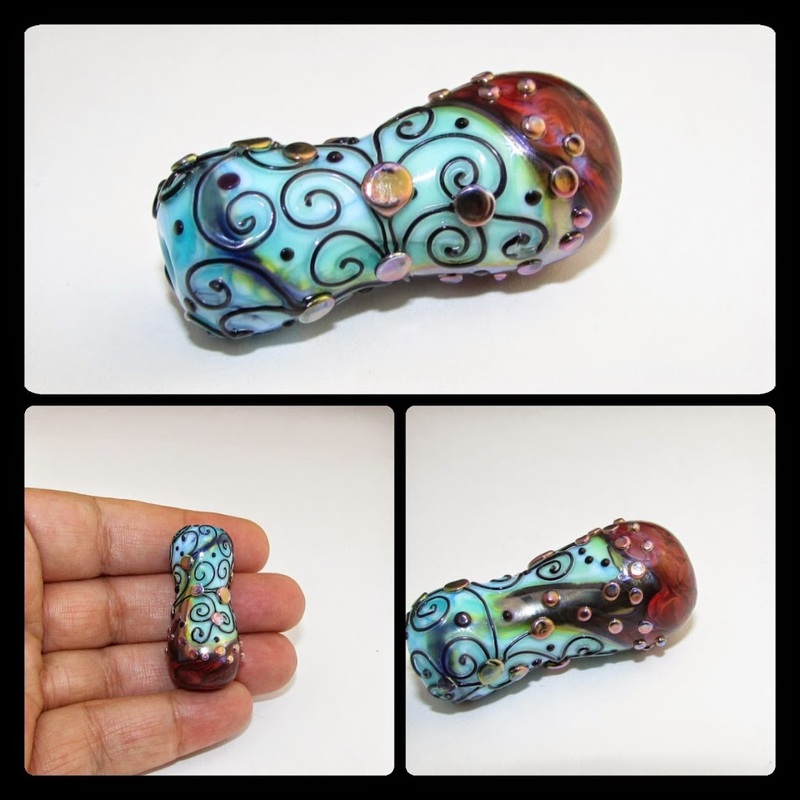 Need an advanced Lampworking class? look no further than right here!! !